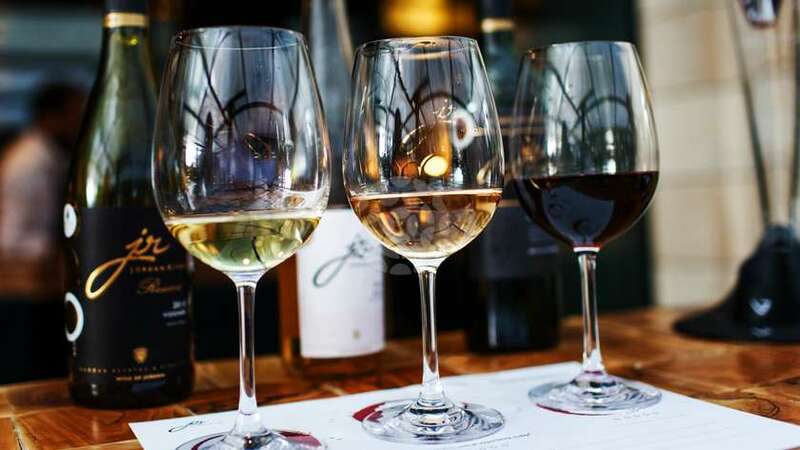 Discover some of the best regional and national wines with tastings and workshops during the inaugural Wine Connection Tasting Experience, taking place in Vale do Lobo on 4th and 5th October, 18:00h – 22:00h. 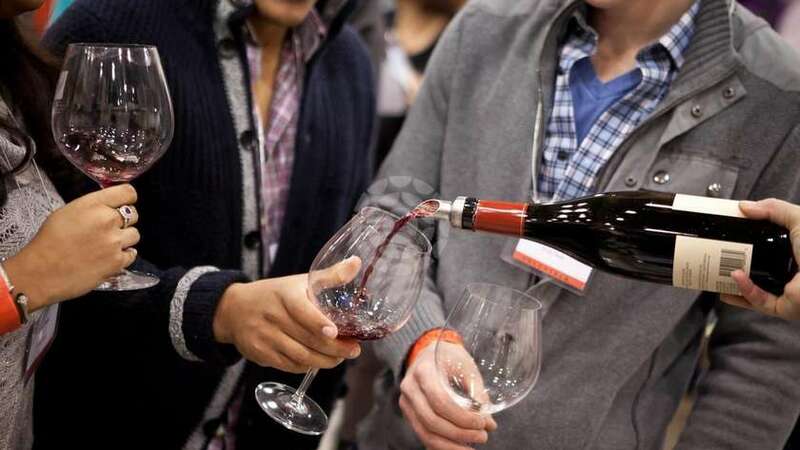 This exciting new event aims to showcase wine producers from both the Algarve and further afield, with special workshops and tasting sessions and the opportunity to pick up your favourite wines at discounted prices. 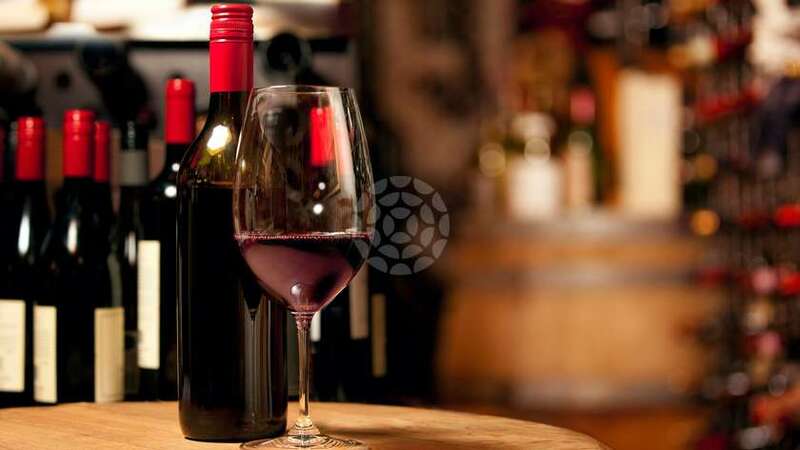 Join Vale do Lobo for an unforgettable evening of wine tasting with the experts! 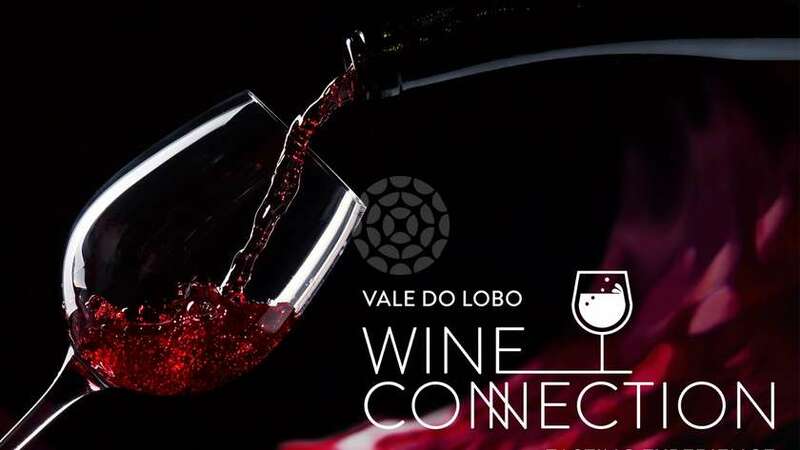 Explore the exciting world of wine and meet the people behind the products during evenings filled with entertainment and exceptional wines at the first Wine Connection Tasting Experience in Vale do Lobo. An unmissable new event on the exciting Vale do Lobo 2019 events calendar.